September 8th Birder Patrol will visit Frontera Audubon Society location in Weslaco. Meeting places TBA. September 15th our FOS Field Trip will be a Ramsey Park Breakfast and Birds. We will meet at 7:30 am bringing a pot luck items for breakfast at the pavilion. Birding the park and viewing the stream bridge and bird blind built by the summer Eagle Scout project. Since this is also a designated work day in Ramsey we will be watering and moving hoses before during and after our Breakfast and Birds. September 29th -Birder Patrol - Location TBD depending on where the birds are. Summer education programs will be held at the Harlingen Public Library 6:00 pm to 8:00 pm the second Thursday in June, July and August, 2018. Email arroyocoloradoaudubon@gmail.com for more information. Speaker Javier Gonzalez on Improving your Birding ID Skills. Javi is the Naturalist Educator at the South Padre Island Birding & Nature Center. 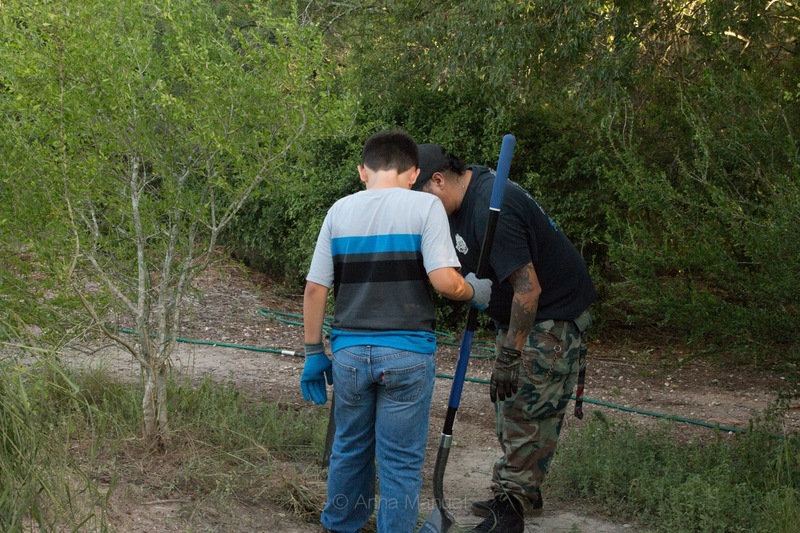 He grew up in the RGV in McAllen and is an avid naturalist interested in all aspects of our special nature. He has a special interest in the habitats and wildlife of the coastal environments in the RGV. 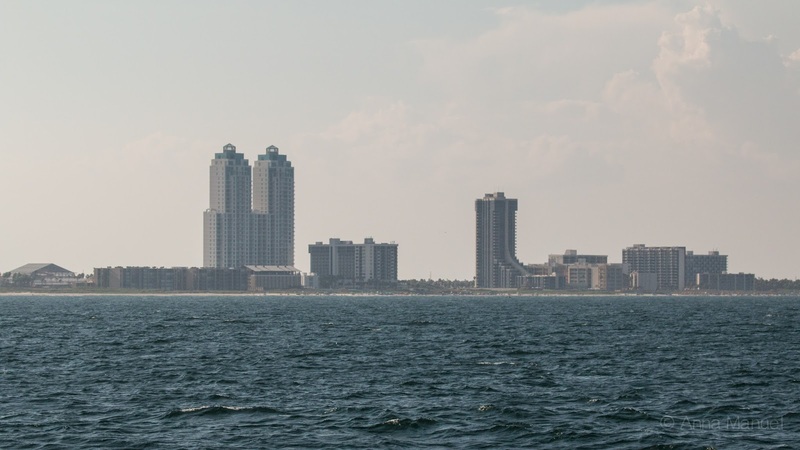 South Padre Island is not only a paradise for people, but also for a great diversity of birds. 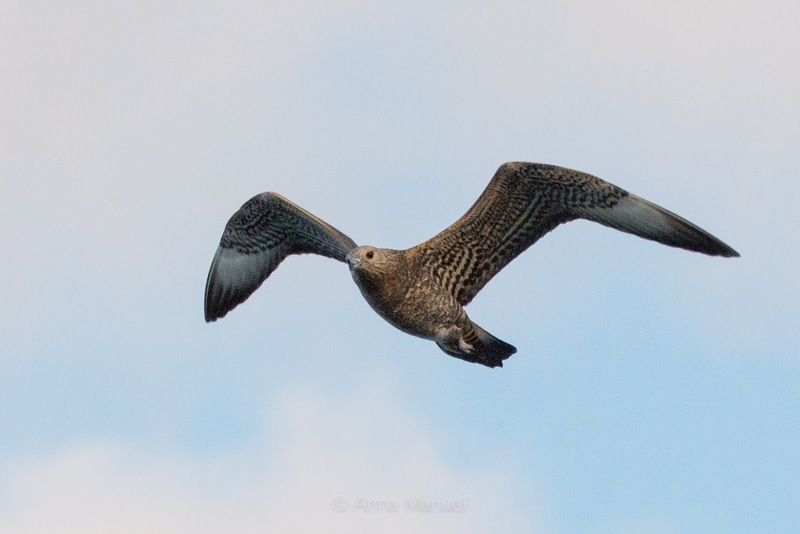 This program is a great opportunity to learn all about the resident and summer breeding bird of SPI before you take your next summer beach getaway to the island! To use your newly gained birding skills a field trip led by ACAS members will be taken on Saturday July 14 to South Padre Island Bird and Nature Center. 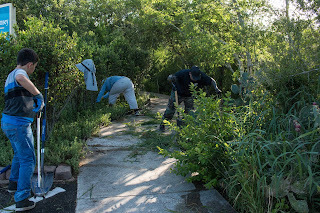 Meeting time is 7:30 am at Hugh Ramsey Nature Center to car pool to SPI or you may meet the group at SPI BNC at 8:30 am. 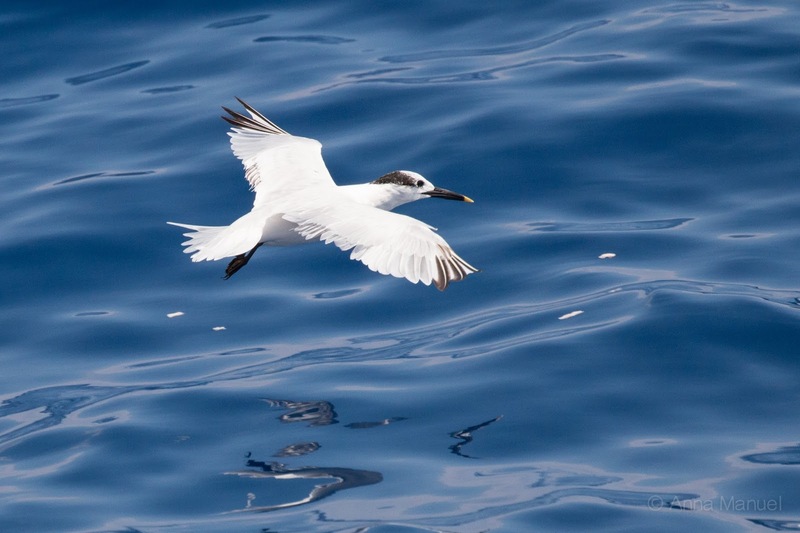 The coastal habitats on the southern tip of TX have an extraordinary abundance of bird life! The diversity one can see in a span of a year is incredible! This program will introduce the how’s, when’s, and where’s of birding along the coast to help you get the most out of birding in the area! To use your newly gained shore birding skills a field trip, led by ACAS members, will be taken on Saturday August 11 to Boca Chica Beach. Meeting time is 7:30 am at Hugh Ramsey Nature Center to car pool to Boca Chica or email arroyocoloradoaudubon@gmail.com to meet en route to Hwy. 4. June 14, 2018 - Speaker Tony Henehan on Improving your Birding ID Skills. 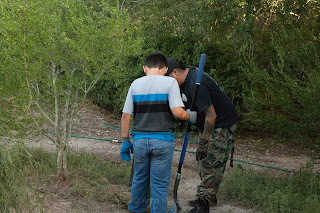 Tony is a TPWD Wildlife Biologist and has a Facebook page at Rio Grande Valley Urban Wildlife - Texas Parks and Wildlife. He began working for Texas Parks and Wildlife Department in the Rio Grande Valley in 2016 after graduating from A&M-Kingsville with a Master’s Degree. He works with urban biology, private lands biology, and WMA biology. July 12, 2018 - Speaker Javi Gonzalez - Subject to be announced. August 9, 2018 - Speaker Javi Gonzalez - Subject to be announced. Anne Mayville will be our guide on a bird seeking adventure. Several meeting spots for your convenience. Harlingen at 7:00 am at the AT&T parking lot on Bass Pro Blvd. next to the Longhorn sign. Mission Hike and Bike Trail at 7:45 am meeting with Anne to scan for any hawks in the area. Anzalduas Park around 8:15 am. Park charge is $5 a car so car pooling is encouraged from just outside the park. We will also check out Granjeno for the burrowing owls. Some of our winter birds may be leaving but more are coming in with migration and our summer birds to replace them. Let's see what we can find. Spring Cleaning at Hugh Ramsey Nature Park primarily the parking lot, pavilion and rest room grounds, Retama and Indigo trails. Time 7:30 am to 10:30 am but please come at your convenience. Trash bags and water will be supplied. Bring gloves and any tools you prefer. Due to the rain on Monday it may be a good day to pull guinea grass also. Speaker David Newstead on Mysteries of the Black Skimmer. Harlingen Public Library - 6:00 pm to 8:00 pm. Don’t be late and miss the door prizes. David is …. What shall we do, look for the rare birds being seen west of Harlingen? Or try SPI for early migrants and black skimmers. Spring Cleaning at Hugh Ramsey Nature Park continuing along the trails and the Arroyo. Time 7:30 am to 10:30 am but please come at your convenience. Trash bags and water will be supplied. Bring gloves and any tools you prefer. Guest guides will be Rick Nirschl and Anne Mayville. There will be several meeting spots for your convenience. First in Harlingen at the AT&T Store and Longhorn parking lot next to the Longhorn sign leaving at 7:00 am. Enter from Bass Pro Blvd. The lot is facing Harrison and the railroad. Second spot will be the McDonald’s on the north side of I2/83 on N. Alamo Road. We should arrive at Anzalduas Park around 8:15 am. If you meet the group there please park behind the entry building until we have all assembled with our guides. Birder Patrol trips are a fund raiser for educational programs of ACAS. A $5 donation is requested. Join us as Erik shares his recent birding adventure in China. You don't often hear about birds in China so this should be a real eye opener. The subject of our field trip to see birds is Habitat Birding. This location has very diverse habitat in a small area. The beauty of the grounds and abundant bird life make this a don't miss trip. Photo is from the ACAS Big Sit on the Resaca at the Inn at Chachalaca Bend. 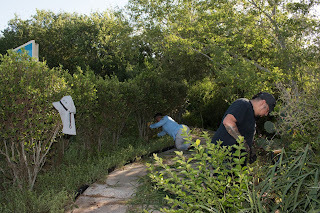 Thank you to all our volunteers who made it out to Hugh Ramsey Nature Park to pull guinea grass this morning! 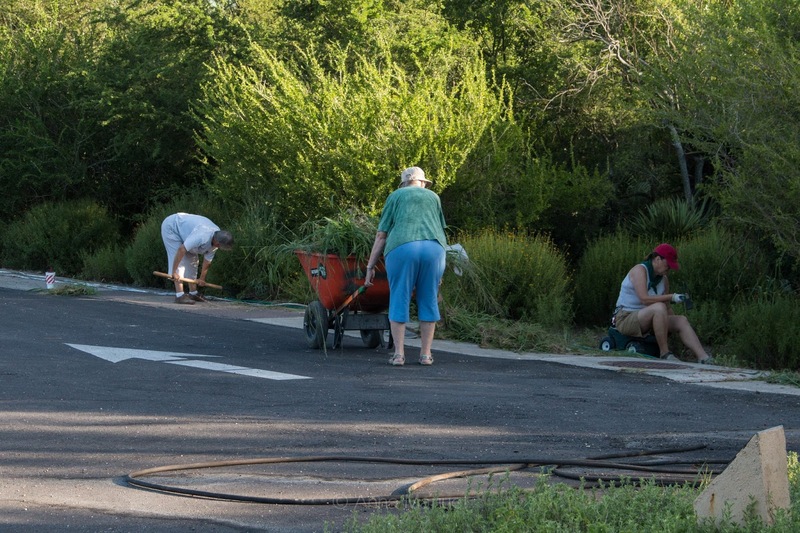 Our Fourth of July Guinea Grass Pull was a great success! 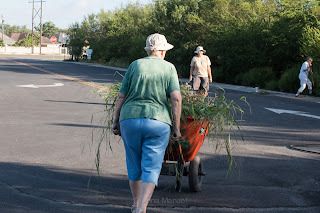 We pulled out a total of 7 wheelbarrows of guinea grass- all in a matter of two hours. Afterward, we enjoyed some nice cold watermelon Norma brought to treat us! There is much that can be accomplished in a short amount of time when volunteers come forward and work as a team. 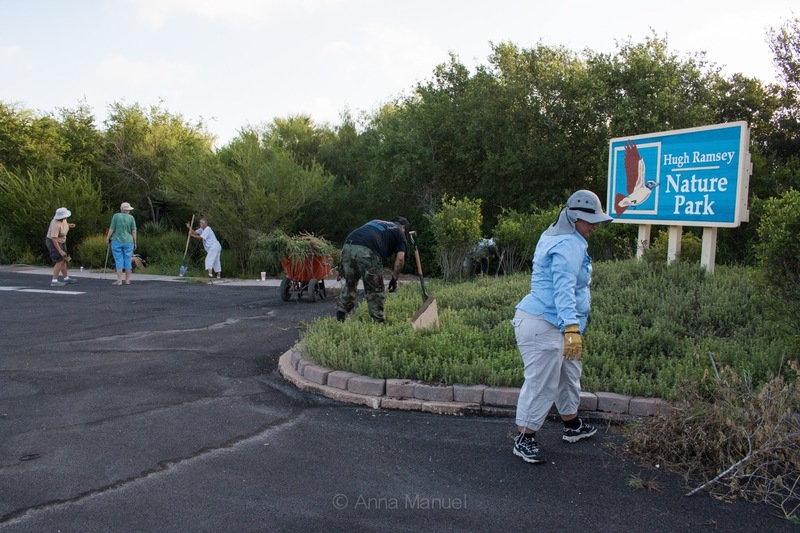 The area behind the HUGH RAMSEY NATURE PARK sign will now be easier on the eyes! 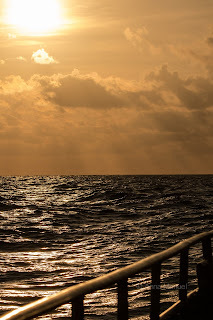 Last Saturday several members of ACAS attended the Texas Pelagics trip. Most arrived by 5 a.m. and our boat, the Osprey, departed at 5:30 a.m. We experienced southerly winds as we traveled east toward the edge of the continental shelf. This made for a rocky boat. 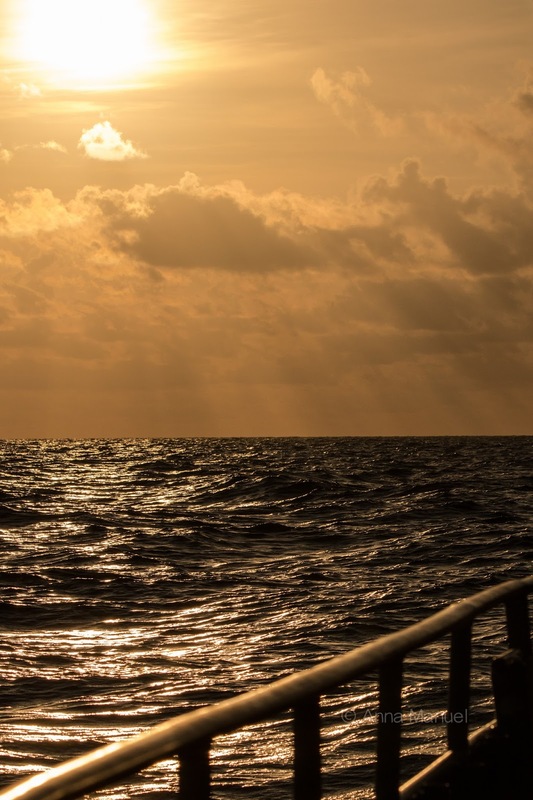 A view of the full moon provided a distraction for the many first-time pelagic participants. Shortly after the sun rose we were quickly rewarded with a flyby of a Parasitic Jaeger! 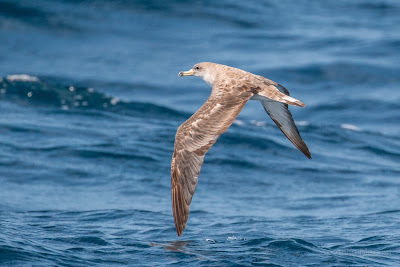 After seeing the jaeger, it was a couple of hours before we saw more birds, but the view of the open ocean provided great stimulation. 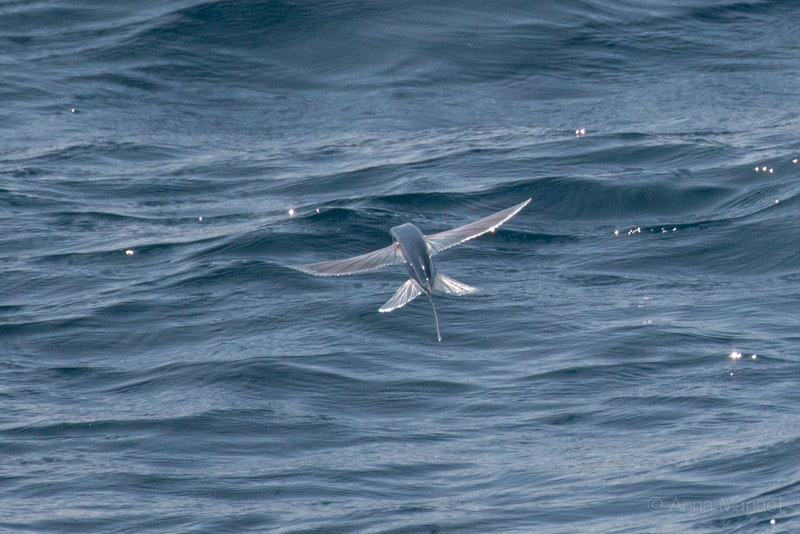 I wasn't sure what this was when I first saw it from a distance, but Huck Hutchens kindly let me know what I was seeing- a Flying Fish! It was a pleasure to see a Cory's Shearwater (Scopoli's spp.) halfway through the trip. For many of us this was a lifer. 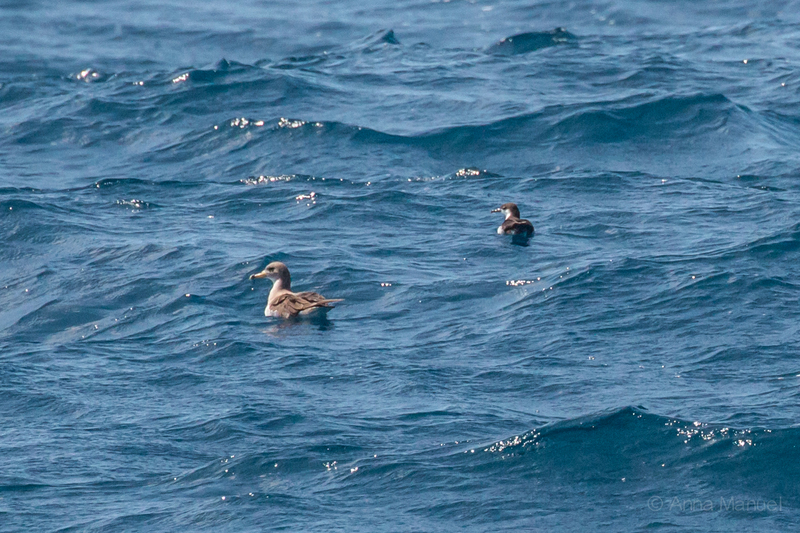 They are much larger than the Audubon's Shearwater as you may note in the photo below. We even saw a few landbirds flying over the Gulf of Mexico- Barn Swallow, Baltimore Oriole and Purple Martin. At the end of our trip the list of birds seen included: Parasitic Jaeger, Cory's Shearwater, Audubon's Shearwater, Bridled Tern, Common Tern, Sooty Tern, Sandwich Tern, Laughing Gull, Royal Tern, Least Tern and Black Tern. After 12 hours on the water, land was a welcome sight. 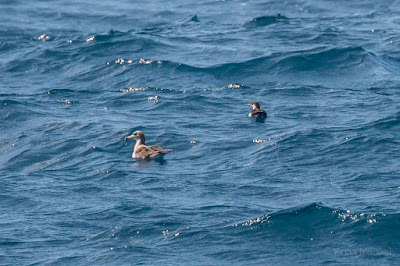 We had a successful trip with 5 true seabirds seen. Thank you to Gary Hodne for organizing this trip. 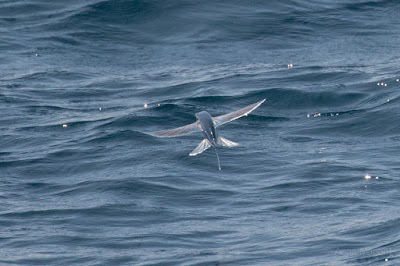 If interested in Pelagic Trips be sure to visit http://texaspelagics.com.